Hey gang, happy Agent Monday! More than half way through January. We can do this! The days are getting longer, right? Today I thought I’d talk a little bit about the way writers title their novels. And why it matters when going on the hunt for an agent. Sound good? 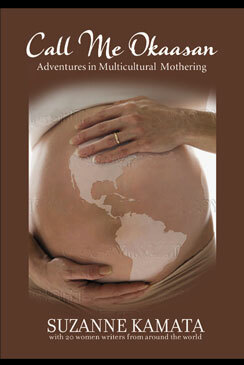 Okay, so one of the first things a reader encounters about a published book is the cover and the title. 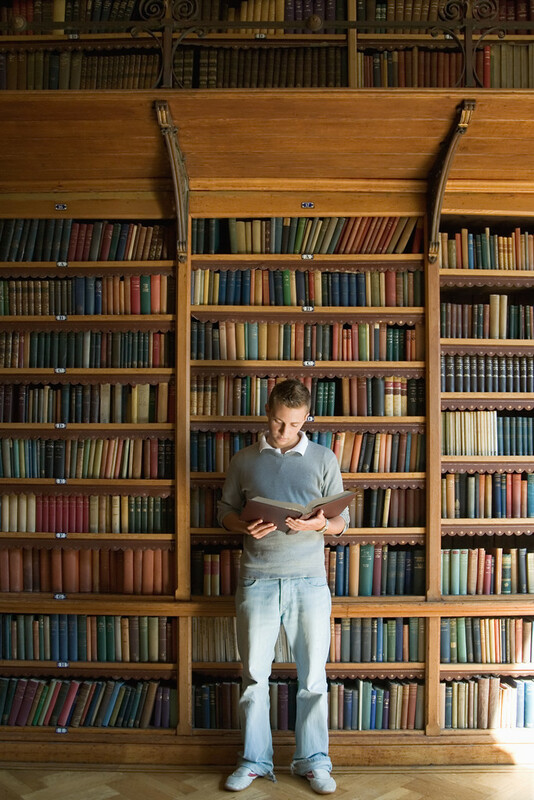 Like a great cover, an on point memorable title can help with the sale of your book. Makes sense, right? Something vague that doesn’t position the work in a reader’s mind won’t prompt a reader to pick the book up. Something that sounds kinda like something else, will be confusing. A title that is completely misleading will attract the wrong audience, who will quickly discard the book in most cases, once that audience sees it’s not what they were hoping for. So, let’s face facts. A title is a marketing hook for your book. Writers, ya gotta accept that. Yes, your book is art, but it is also a product to be sold. So while you artfully create your title, remember that you want it to be sold and read. You want an agent? Then a great title that represents your book well is a solid start. Think of it this way… Nail that title, making it memorable and just right for your novel, and that title will go into your query. I’ll see that title and think, ah, cool. That’s an awesome title. I’ve got the feel for what the book will be. And I know that’ll give my pitch to editors some punch, because when I get on the phone and talk about the book, I’ll say the title and the editor will light up, thinking, ah, cool! Fast forward to that editor falling in love with the manuscript and pitching it to her acquisitions committee, which sometimes is made up of editors and sales folk. She says that great title, and the people on the committee are all AH, COOL! Already they can start to picture how they will position this title and sell it, how readers will sit up and take notice. So title does matter. Can the title change as it goes into production. Yup. But if you come up with a solid one, chances are pretty good it’ll stick. Okay, so what are some title mistakes I see in submissions that stream into my inbox? Well, there are those vague titles. Things like: Time and Time Again, or Eternal Love, or Seasons of Change. That sort of stuff that feels like it could be any novel written in any century. Not exactly standouts. 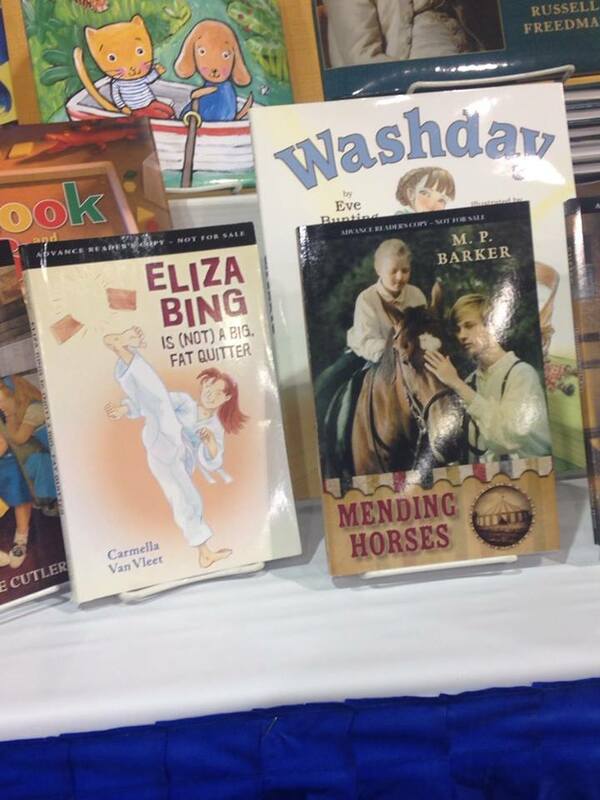 Then there are those not right for the readership titles. Like a cutesy one such as The Giggly Girls, which, okay, maybe for a chapter book, but for an edgy YA? Nope. Or a title like Blessings in Disguise. What sort of book do you think that would be? Certainly not a gripping bloody thriller. Another, less obvious title mistake? Choosing words that would send people to the dictionary to understand, and that most folks will get wrong spelling wise when they try to search for it on the computer. This isn’t time to elevate the general public. 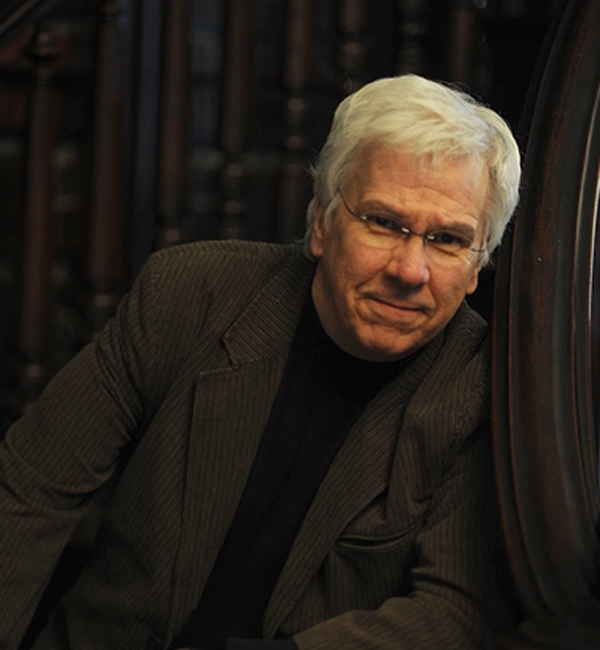 You want to be found and talked about by readers. If they can’t even type the words correctly, how the heck are they going to pull it up on their computer to purchase it? Do I ever represent manuscripts that have not so great titles? Yup, when the query and the book itself overcome the handicap of a misleading or dull title. BUT, the first thing I talk about with that author in our phone chat is that title. It’s gotta change. Are they okay with that? And together we come up with the title that’ll make the book’s pitch really soar. 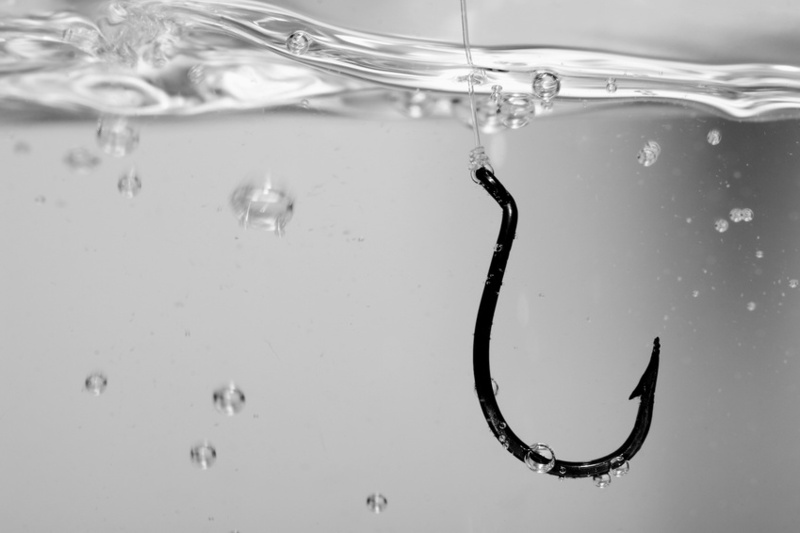 A title is a marketing hook. Right? Some great titles by my clients? FLIP-FLOP DAYS, MARSHMALLOW NIGHTS, by Miriam Glassman, a wonderful middle grade manuscript that takes place in sleep over camp. ELIZA BING IS (NOT) A BIG FAT QUITTER, by Carmella Van Vleet (which has just gone on sale!, Holiday House), a fab middle grade novel about a girl with ADHD who is determined to prove she can stick with something to the very end. FOLLOWING YOU, by Stephanie Winkelhake, a gorgeous YA manuscript about a dead ex-boyfriend who just can’t leave. FROM ROOTS TO WINGS, a sweeping debut historical by Harmony Verna, about two orphans surviving in gritty late-1800s Australia in a difficult search for home and for love. And here’s my own recent novel’s title: DRAWN, which is a YA about a young artist who starts sketching a guy from another time, and is drawn into his world in the 1400s. Not all of these titles started this way, but reading this list, can’t you start to grasp the tone and the sort of book it will be? That’s what it’s all about. 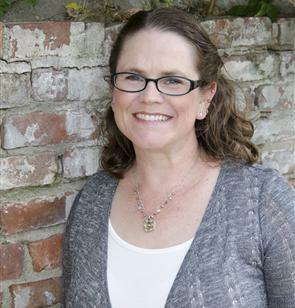 Agent Monday: Exciting Writing for 2014! 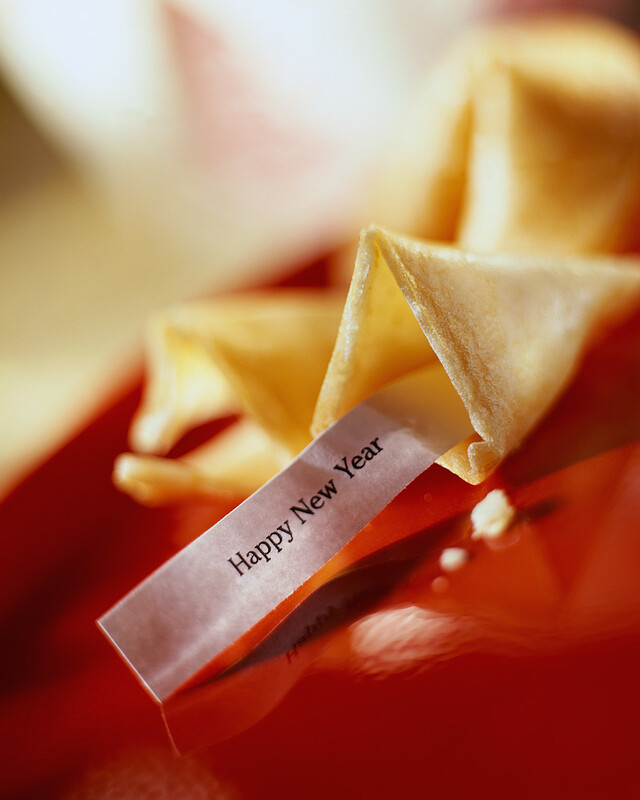 Are you vowing to get an agent in 2014? Are you going to send me a query very soon? Then there are two things I ask. Thing #1: Exciting writing! Make sure your manuscript and your query are the very best they can be before you even consider hitting send. And Thing #2: Please do your homework about every agent you send to, and follow my and each agent’s submission guidelines scrupulously. Not doing Thing #1 or Thing #2 will mean a rejection, and that is NOT your goal for 2014. 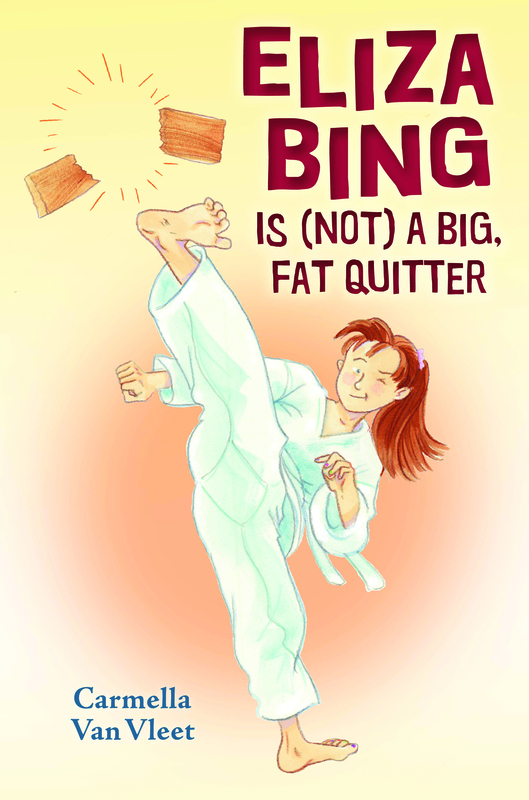 I’m looking forward to lots of exciting things in 2014, including my client Carmella Van Vleet’s debut middle grade novel ELIZA BING IS (NOT) A BIG FAT QUITTER! (Holiday House Books, Feb. 14, 2014). This is a touching and hilarious book about a girl with ADHD who must prove to others (and herself) that she can stick with something to the very end. 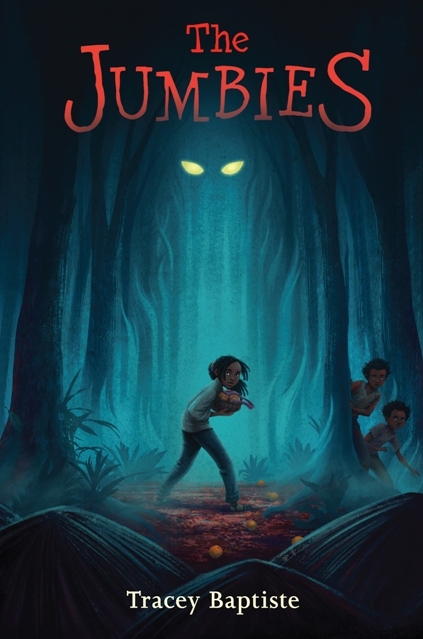 And it’s already been honored as a Junior Library Guild selection. I’m also thrilled to announce that we’ve just inked a deal with Charlesbridge Publishers for TO THE STARS! a non-fiction picture book Carmella has co-authored with astronaut Kathy Sullivan about Kathy’s interests in science and the world, which led her to become the first American woman to walk in space. Talk about cool! Another amazing thing I’m looking forward to? My client M.P. 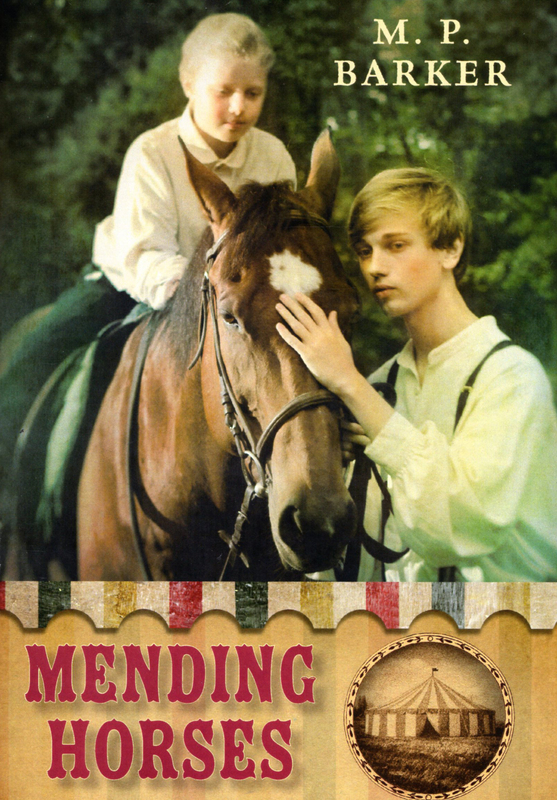 Barker’s stunning historical YA novel MENDING HORSES (Holiday House Books, spring 2014). 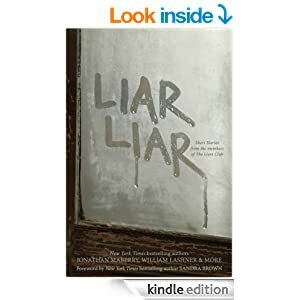 Her elegant writing grips you in the drama of a family-friendly “Water for Elephants” about three outcasts – an Irish orphan, a roving peddler, and a girl hiding from an abusive father – who join a circus, help its damaged horses, and must battle violence to mend each other. 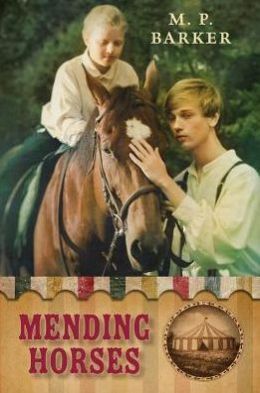 Check out this wonderful trailer here for MENDING HORSES. So 2014 is off to an exciting start all around. Remember Thing #1 and Thing #2, and best wishes to you all for success and joy in your own writing in this brand new year!